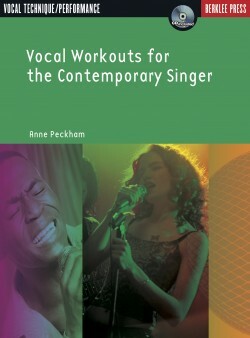 A Total Vocal Workout in One Hour or Less! 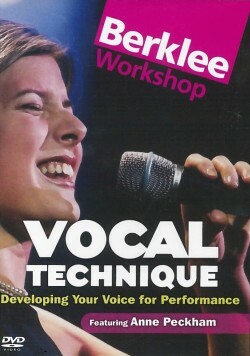 Carry this total vocal workoput with you where ever you go! 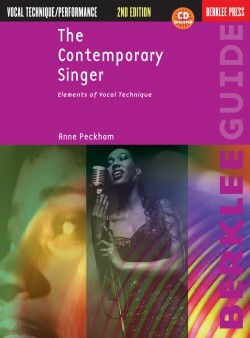 The Berklee in the Pocket Singer’s Handbook is an indespensable, handy guide that sets a perfect 45- to 60- minute practice routine for you. 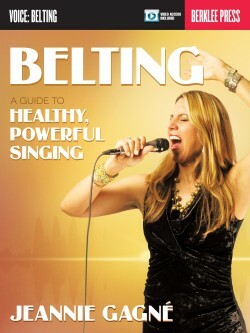 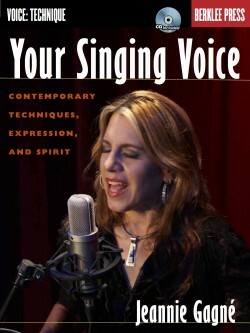 Use it as a practice guide for a total vocal workout, from warming up to cooling down. 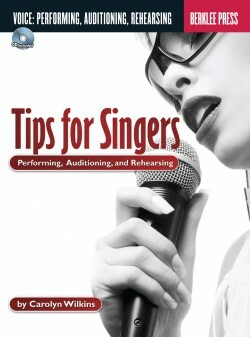 Use Singer’s Handbook to learn new tunes, strengthen your voice, extend your breathsupport, clarify diction, and fine-tune all aspects of your singing.